The X-80, known by its nickname "Hachimaru" (“Eight-Zero” in Japanese), continues to be the golden standard, relentlessly conquering saltwater games with its rock solid performance. 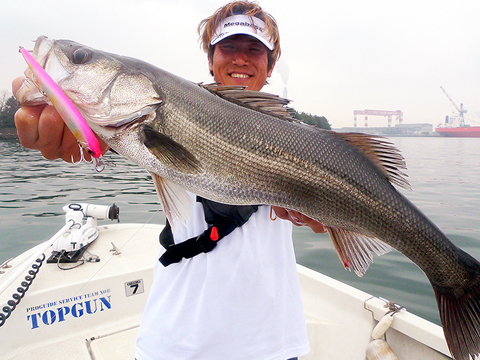 The creator of the X-80, Yuki Ito, and sea bass expert Masanori Muraoka, combine forces once again to create a new legend. 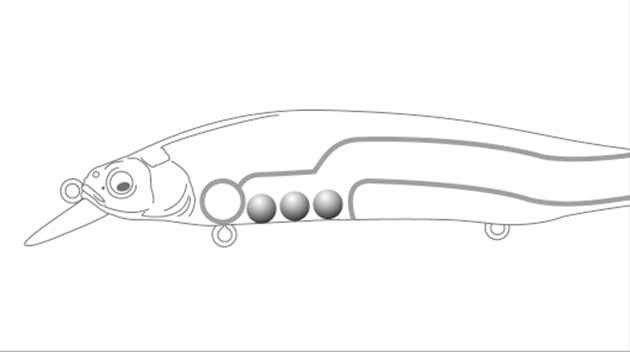 The body length of the X-80 has been increased to over 100mm while retaining a degree of agility that defies other 100mm-class sea bass lures. 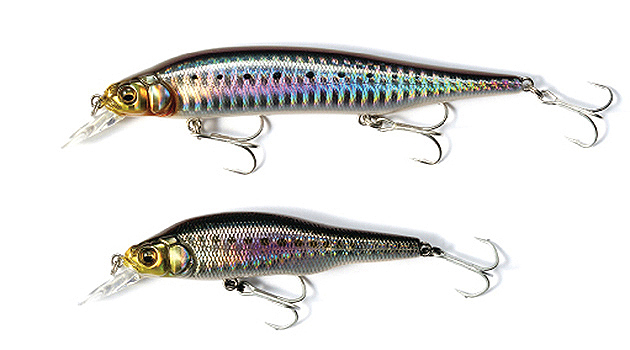 It's able to perform extremely lively actions, moving so much like live bait that it emits "stimulation waves" unlike anything ever seen before. 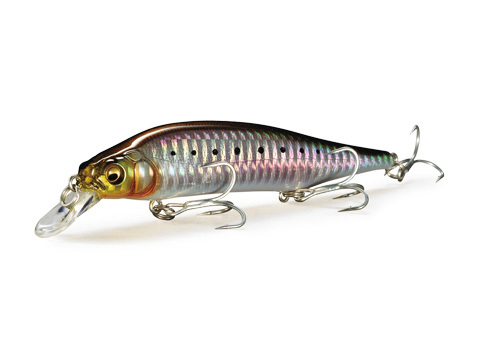 The one downside of shiner-type lures compared to minnow-type lures was the increased air resistance of the wide body that made casting performance suffer. With this new X-80 we have alleviated this problem by incorporating next generation Megabass technology in the form of three small diameter super high-density tungsten balancers. These balancers move in unison, creating an instant shift in the center-of-gravity, allowing for exceptional casting performance. 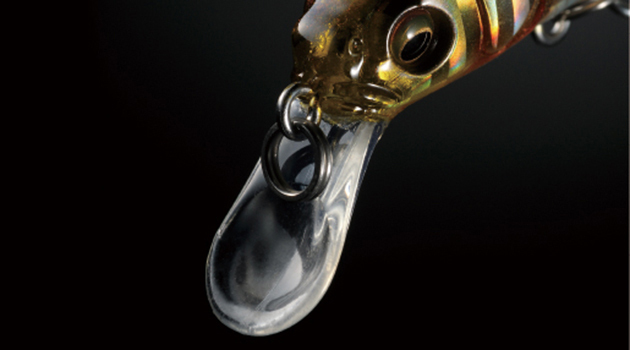 This "80" is the realization of a dream of two legends, a lure destined to land 80cm+ bass with brutal force. Finally, the Hachimaru Magnum awakens.